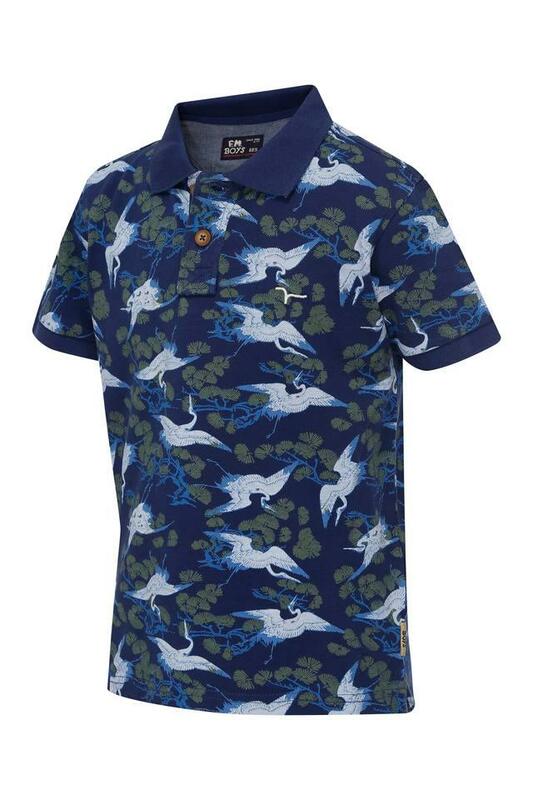 If you're looking to give your son's casual wear a lift, get him this polo tee from Flying Machine Kids. 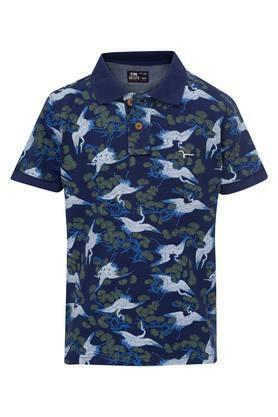 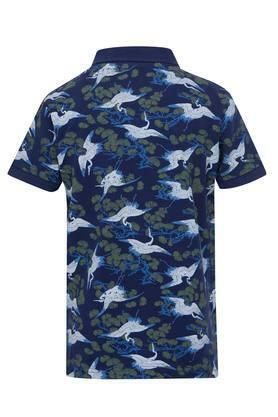 This printed tee will keep your kid at ease throughout the day, thanks to its polo neck, half sleeves, and comfortable good quality fabric. Let your little son indulge in sheer comfort by making him wear this tee. 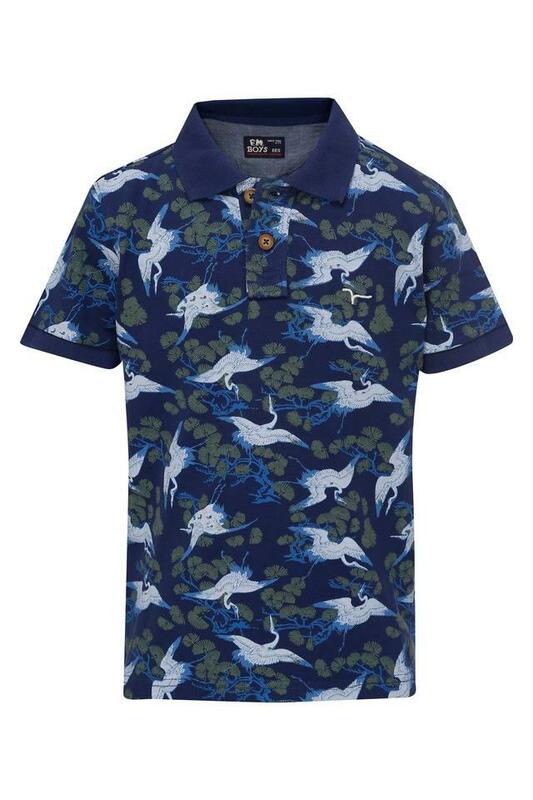 Allow him to club this with a pair of shorts and sneakers to complete his look.